Dissertation Title: Expectations of Reciprocity in the Law of Armed Conflict. Thesis: Clausewitz and the Law of Armed Conflict. Thesis: Actions, Reasons, and Causes: The Verstehen/Erklaren Debate. 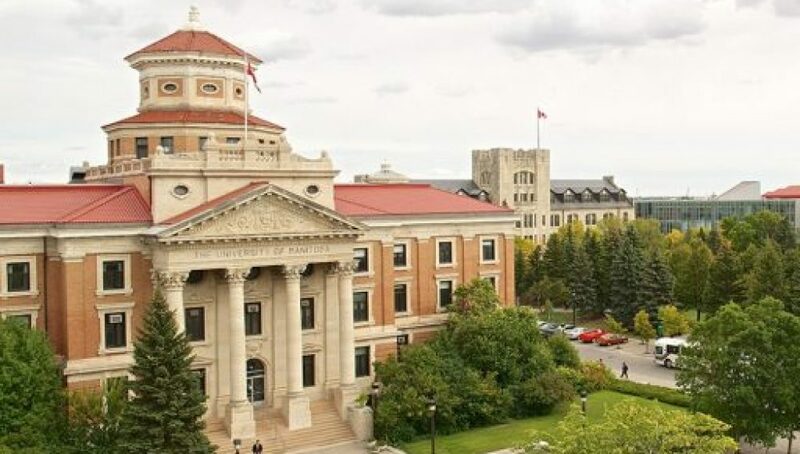 Examiner: Tanner Robertson, “Canada’s Mining Presence Abroad and the Need for Increased Transparency and Accountability within the Government of Canada,” University of Manitoba, Department of Political Studies, MA research paper June 2017. Examiner: Diego Chacon, “A UN Military Force: The Future for Peacekeeping Operations,” University of Manitoba, Department of Political Studies, MA research paper, December 2016.